Language can reduce stigma, promote hope and encourage people to talk openly. People are more likely to seek help early and realise recovery is not only possible, but very likely. 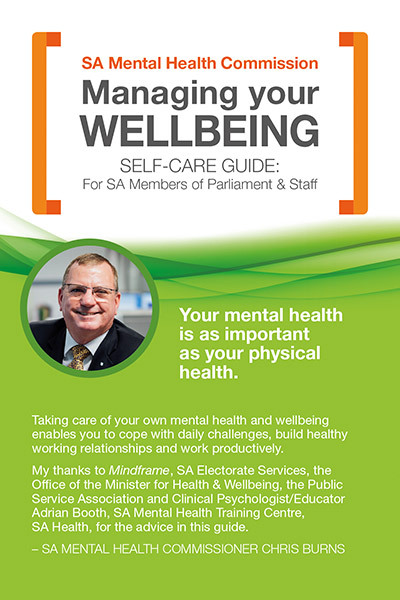 The SA Mental Health Commission recently held forums on language and self-care at work for media professionals and Members of Parliament and their staff. 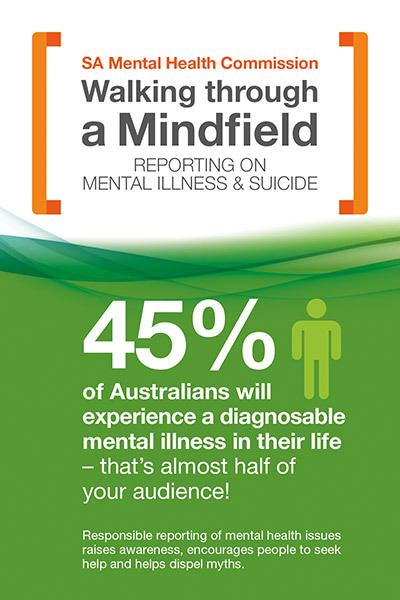 The forums featured presentations by Mindframe* and raised awareness of mental health and wellbeing in the South Australian community, which is one of three core strategies in the South Australian Mental Health Strategic Plan 2017–2022. 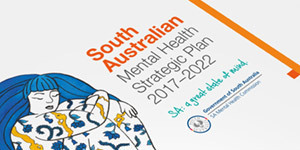 The Strategic Plan is focused on strengthening the mental health and wellbeing of all South Australians – and all of us have a role to play. The resources made available at the forums are available here for download. Mindframe recommends suicide prevention training such as QPR (Question, Persuade & Refer) training or ASIST (Applied Suicide Intervention Skills Training) which empowers them to assist their constituents who are experiencing suicidal distress. 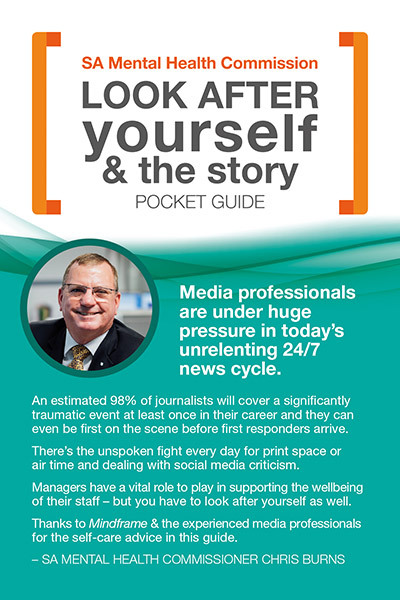 Life in Mind is a national communication strategy to connect organisations and communities to the latest information, activities, resources and research.